A 32-year-old Australian citizen of Afghan descent, Saeed Noori drove a white Suzuki 4WD yesterday(December 21, 2017) outside Melbourne's iconic Flinders Street Station. 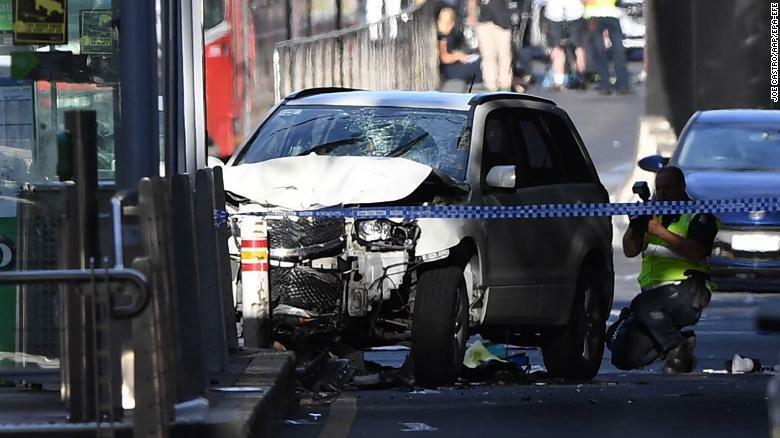 He ploughed the SUV into commuters and shoppers who were busy doing Christmas shopping. Nineteen people were seriously injured and taken to the nearby hospital. As per the police record, the driver was known to have a history of drug use and mental illness. Vehicles being driven into crowds has been one of the most preferred tactics of terrorists across the world in the last one year. 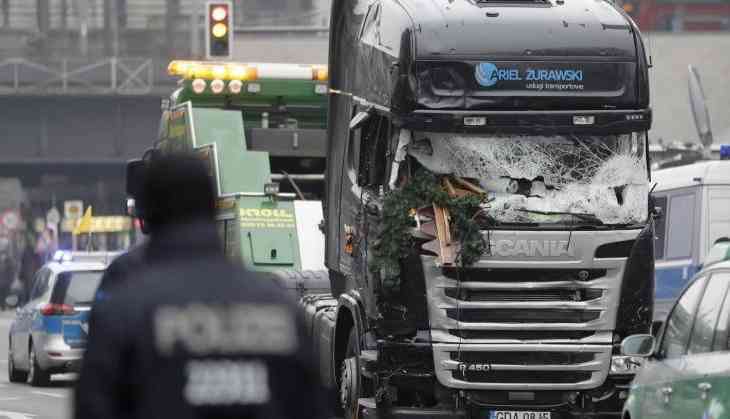 Though this practice was introduced in the year 1973 when a Prague mass murderer drove a truck into a group of about 25 people waiting for a tram, trucks and vans have become the most favorite weapon of choice for terrorists in recent times. Groups such as ISIS and, Al Qaeda in particular, have encouraged their followers to use this method of attack so much so that an Al Qaeda magazine published an article in 2010 titled "The Ultimate Mowing Machine." The article explained the vehicle as a "mowing machine, not to mow grass but mow down the enemies of Allah." 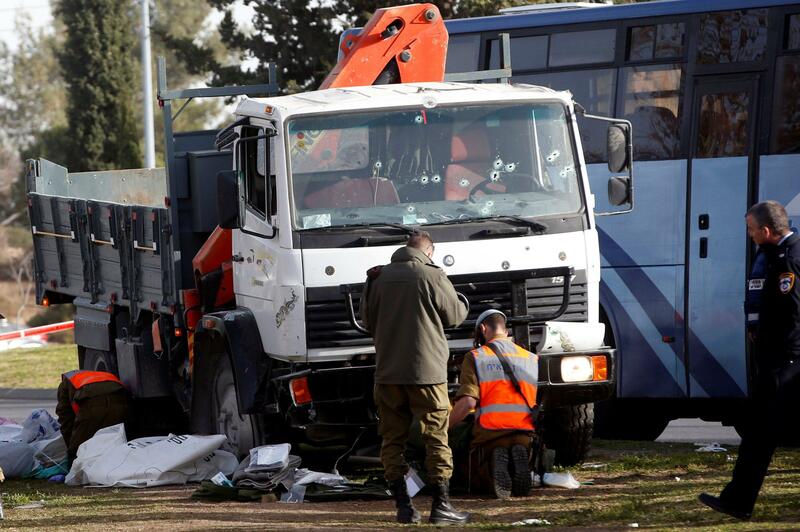 A 28-year-old Arab citizen, Fadi Ahmad Hamdan Qunbor drove a truck and ploughed into a group of uniformed Israel Defense Forces (IDF) soldiers disembarking from a bus in East Jerusalem killing four and injuring 15. 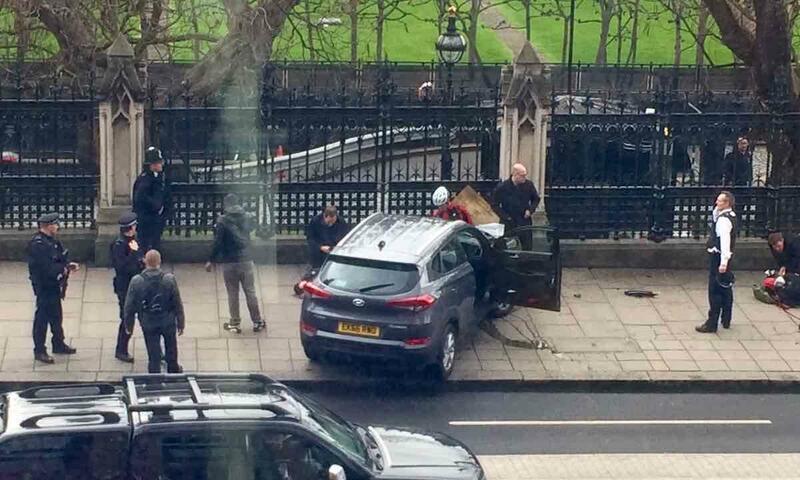 A 52-year-old Britain-based attacker, Khalid Masood, drove a hired SUV car and hit the pedestrians on the pavement along the south side of Westminster Bridge, killing four pedestrians and injuring more than 50 people. This incident forced ministers who were attending the House of Common proceeding to stay inside for four hours, till the area was made safe. 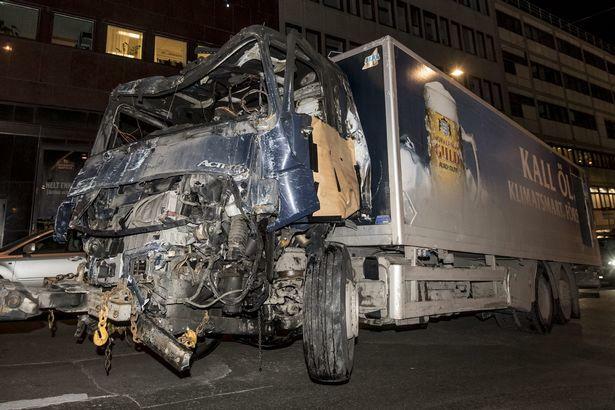 A 39-year-old rejected asylum seeker from Uzbekistan, Rakhmat Akilov, hijacked a beer delivery truck and deliberately ran into crowds on Stockholm’s largest shopping street, killing four and injuring several. 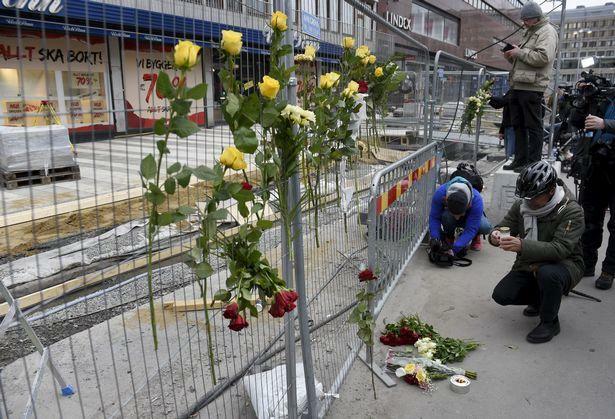 Following the attack, restrictions on local transport were imposed till situation was brought under control. 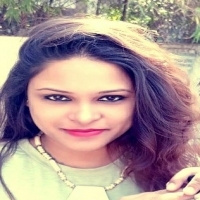 The strangest thing about the incident was while local media had claimed that the truck had "explosives", there has been no evidence of it found till date. 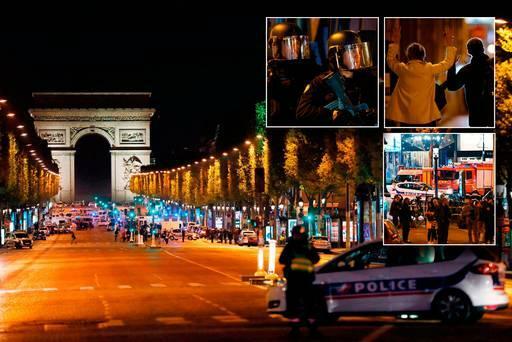 A 39-year-old French national with an extensive violent criminal record, Karim Cheurfi, drove a police van on the Champs Elysees (Northwest Paris) and opened fire at police on the pavement. 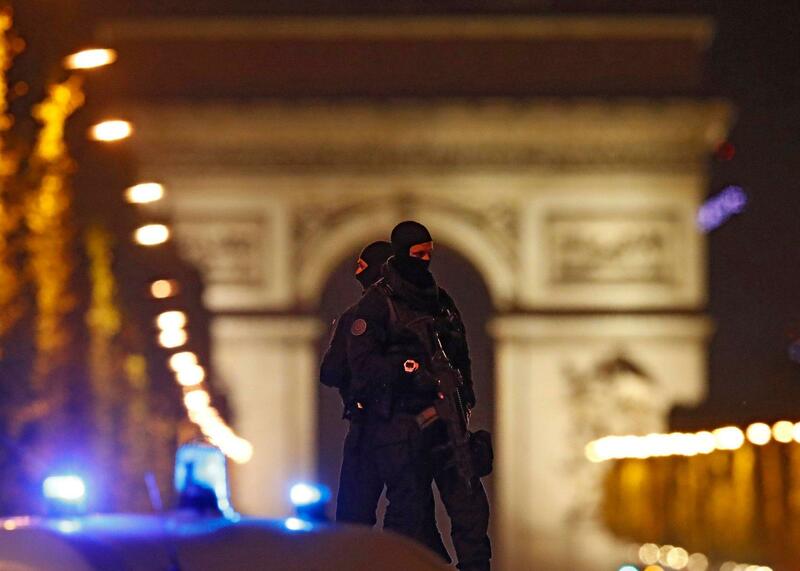 This attack came just a few days after the French Presidential elections. After the attack, current French President Macron said he would hire an additional 10,000 police officers in the next five years to fight ISIS. A 47-year-old father of four from Cardiff, Darren Osborne was behind this attack. 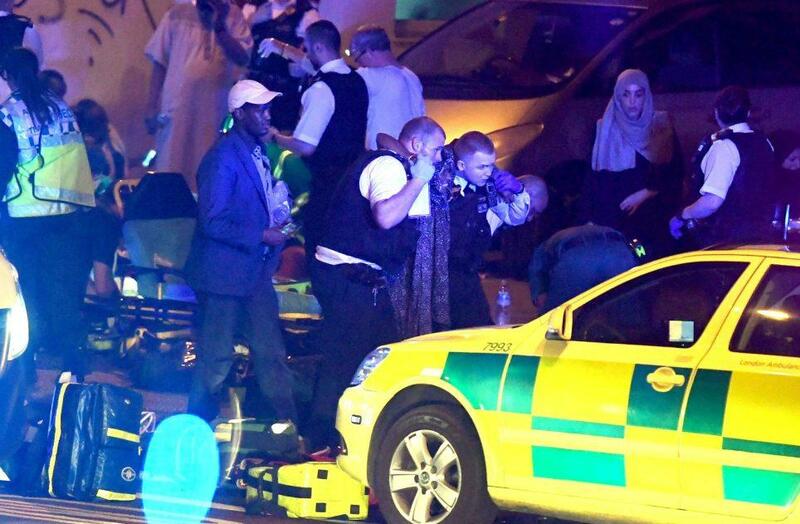 He drove across a van near Finsbury Park mosque where worshipers were coming out after performing tarawih, night prayers held in the month of Ramadan. While one man was left dead, eight others were injured. This attack is believed to be the counter terrorist-attack to what happened on London bridge. 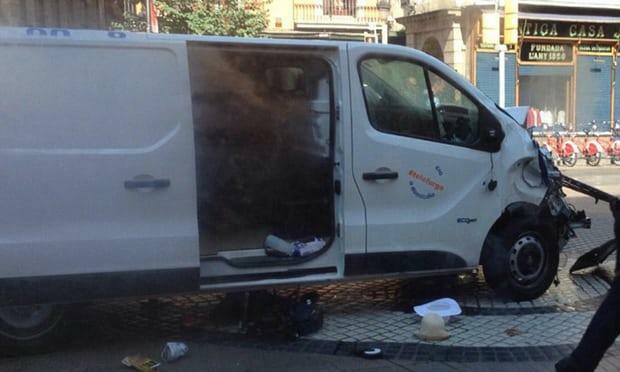 A 22-year-old Moroccan-born resident of the Girona town of Ripoll, Younes Abouyaaqoub, hijacked a car after stabbing the owner and later killing 13 people and injuring 100 more. Famous Las Ramblas which was once described by the Spanish Poet Federico Garcia as the “The only street in the world which I wish would never end” was under a deadly terror attack by an Islamist terrorist. 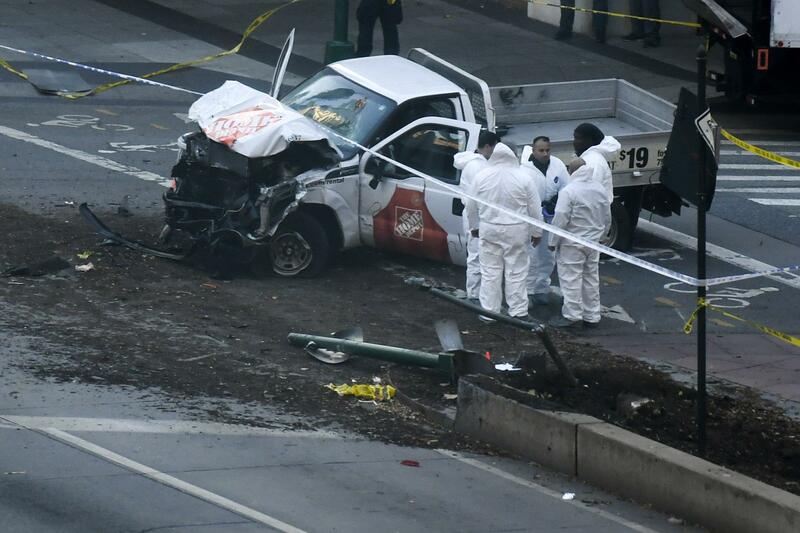 A 29-year-old New Jersey resident and Uzbekistan-born Sayfullo Saipov rented a vehicle and rammed through a busy bicycle path near the World Trade Center killing eight people. Later he was heard screaming Allahu Akbar!” — “God is great” in Arabic. The accused was later arrested and charged with deliberate crashing of the truck with a school bus.